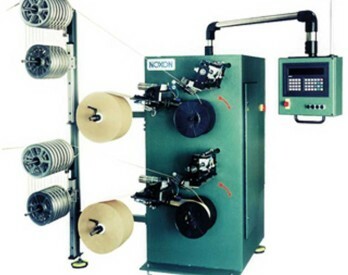 The LW-402 is a semi-automatic winding machine designed for two strips. Standard equipment includes a large materials accumulator. Winding can be down with or without interleaf paper. 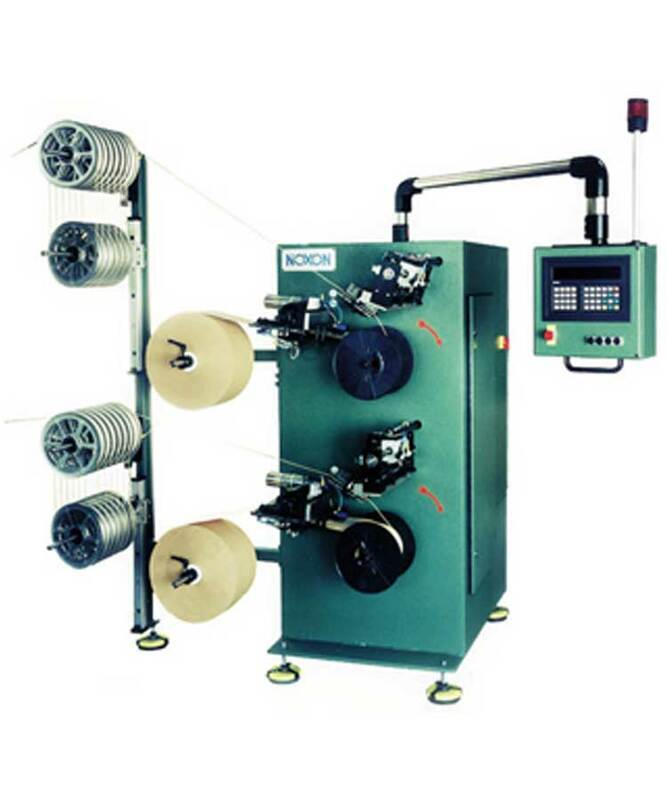 Additional features include exact parts counting and manual reel change. The LW-402 is optionally available with NC transfer for maximum precision.